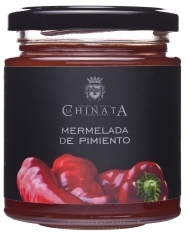 This paprika and chilli paté from La Chinata is ideal with pasta dishes, pizza, or as an accompaniment to vegetable dishes, fish and white meat. 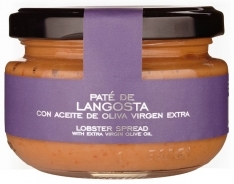 Add it to vinaigrette for an original and innovative way of dressing salad. 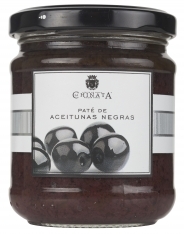 We recommend trying it with Spanish breads like picos, with olives, or with donuts. 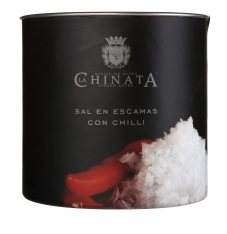 In Spanish, this paté is called, "paté de pimientos y chilli La Chinata." 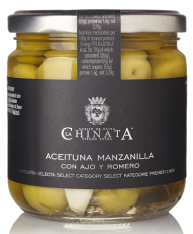 The story of la Chinata begins in 1932, when the family’s ancestors began to press olives in the Sierra de Gata region. 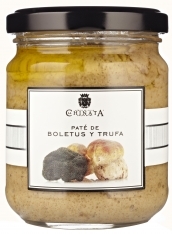 At that time, olive oil was obtained in very simple mills: the olives would be brought into the stone mills, or “epiedros,” and crushed to a paste, which would then be pressed to extract the oil. 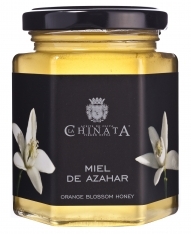 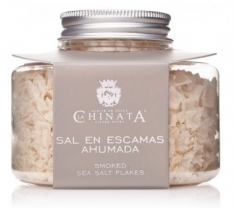 La Chinata is dedicated to the production of gourmet products and cosmetics based on premium extra virgin olive oil.